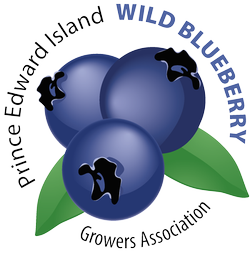 There is some good news for fans of wild blueberries and other Island fruits. The bee population may soon be on the rise if a new government plan is successful. The province of Prince Edward Island is looking to increase the bee population and pollination through a new program called the Pollination Expansion Program. It is being put into place to assist existing beekeepers and those looking to get into the industry. The Pollination Expansion Program would assist with the purchase of new hives. It will help cover the cost of new hives, bees, frames and fund education. Setting up a single hive can cost between $300 and $600. Pollination is essential as it not only increases crop output, but in some cases fruit will not grow unless they have been pollinated by bees. These are the requirements to be considered for the program — beekeepers must be 19 or older and must provide colonies for wild blueberries or other fruit crops. They must also have a minimum of five years of beekeeping experience, be employed by a beekeeper for at least five years or be enrolled in a commercial beekeeping course.